Astro produces complex parts quickly and efficiently on our Amada Fiber Laser. 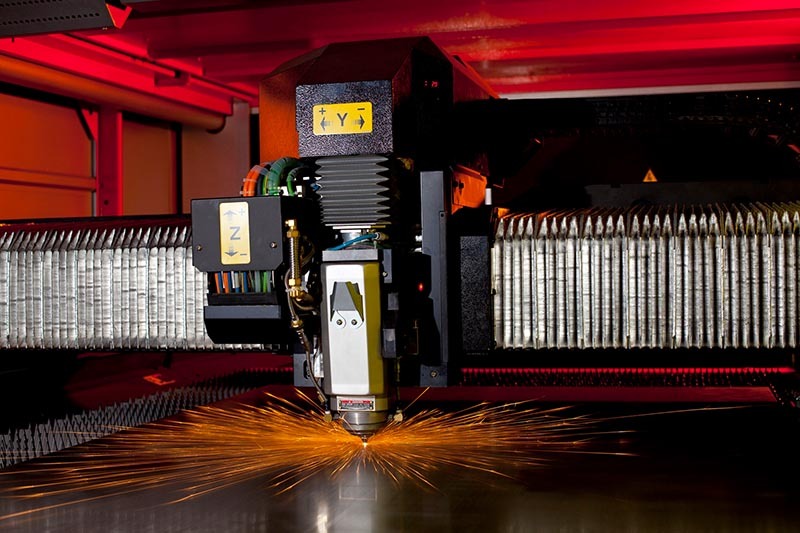 It is unmatched in speed and accuracy, cutting thin to thick materials including those that can be difficult or impossible to cut with a CO2 laser. Our automated sheet loading system provides quick set ups and material changes, as well as lights out operation. This machine also offers the benefits of efficient energy consumption and reduced environmental waste. Contact us today to learn more about Astro Manufacturing & Design’s laser cutting services.